Being self-employed or a small business owner is a wonderful blessing with many benefits. Being able to pursue a dream, create something with your hands, be your boss, or have the flexibility to work from home are all great aspects of owning a business. Many aspire to be self-employed, and those who are love the personal and professional satisfaction it brings. Unfortunately, one of the downsides of being self-employed is it can be difficult to prove income when it’s time to buy a house. Several requirements exist for the self-employed in preparing financial information. These are above and beyond what is asked of a W-2 wage earner. There is no cookie-cutter requirement for those who are self-employed or business owners. If your income is reported on 1099, that is somewhat simple compared to sole proprietor or owner of an LLC or S-Corp. In any instance, it will be more work but purchasing a home is still possible. As a business owner, does this mean that you will have to decide between reporting all your expenses to show a lower income and subsequent smaller tax liability, or not using all the IRS-allowed deductions to show higher income (and thus pay more tax)? Before we dive into what is required by lenders, let’s step back and discuss first steps and what you can expect in the process. If you are a small business owner or self-employed, you are already a unique person. You don’t fit into a box, and you probably like to blaze new trails. Keep that in mind when your unique and unusual life tries to fit into the ordinary. You are the exception, and that is not a bad thing! A minimum of 2 full years of records is required, however, there is good news: In many cases, there are scenarios when only one year of tax records are required. It’s best to consult with a lender to see if you qualify for the one year rule! Must have excellent, detailed records for personal and business. PLAN EARLY. Work with a lender 1-3 years before you want to make a purchase. You may have to use a private or portfolio lender. Conventional lenders are possible, but be prepared mentally to consider all your options. Gather tax returns, bank statements, P&L reports, balance sheets, K-1s, records of all assets and keep them updated and on-hand. Lenders view income after all expenses in the case of the self-employed, not necessarily what is available for owners to draw on. Some lenders allow certain deductions calculated back into income (such as depletion, depreciation). This is a case-by-case/lender-by-lender basis. The required down payment will be a minimum of 20% (unless you can qualify for an FHA loan). Update: There are options now to do a conventional loans with as little as 3% down, even as a self employed borrower. Clarifying a myth (while we are at it): “The mortgage interest rate will be higher.” You’ll be glad to know that your interested rate should NOT be higher just because you are a self employed borrower. However, if you are investing vs buying a primary residence, that will make a difference. If you show good, consistent income on your Schedule C,1065, 1120 OR 1120S may all be able to apply for an FHA loan, VA Loans and Conventional Loans. Don’t co-mingle personal and business expenses. Here is why: First of all its good business practice. but also it gives the lender the possibility to exclude a monthly liability in your debt to income ration if the borrower can proove that the liability has strictly been paid form the business account the past 12 months in a row. This could help you qualify for a loan. You may have to fill out IRS Form 4506 that allows the vendor legal access to view your tax returns. Stated Income Loans used to be widely available for small business owners. A stated-income loan is one where the business owner could “state” their available income to a lender. Basically, their income is based on their word. After the 2008 mortgage crisis, stated-income loans were banned. A qualified mortgage has several federal guidelines and regulations to protect both the lender and borrower to ensure that one has the ability to repay the loan. Their income is stable and continuing. As lenders are starting to relax a little bit after the scare of the mortgage disaster nearly a decade ago, a few are exploring the area of Alternative Income Verification (AIV) loans. These types of loans consider the “big picture” when it comes to being a business owner. However, they are difficult to find and are limited to niche lenders. As of this writing, Texas and California are the states that are most welcoming to AIV loans. If you are in certain states, finding a loan to fit your needs is easier than the rest of us for now. In the meantime, I spoke with Steve at Mortgage Solutions Financial (a large lender in Colorado) to find out what they recommend. 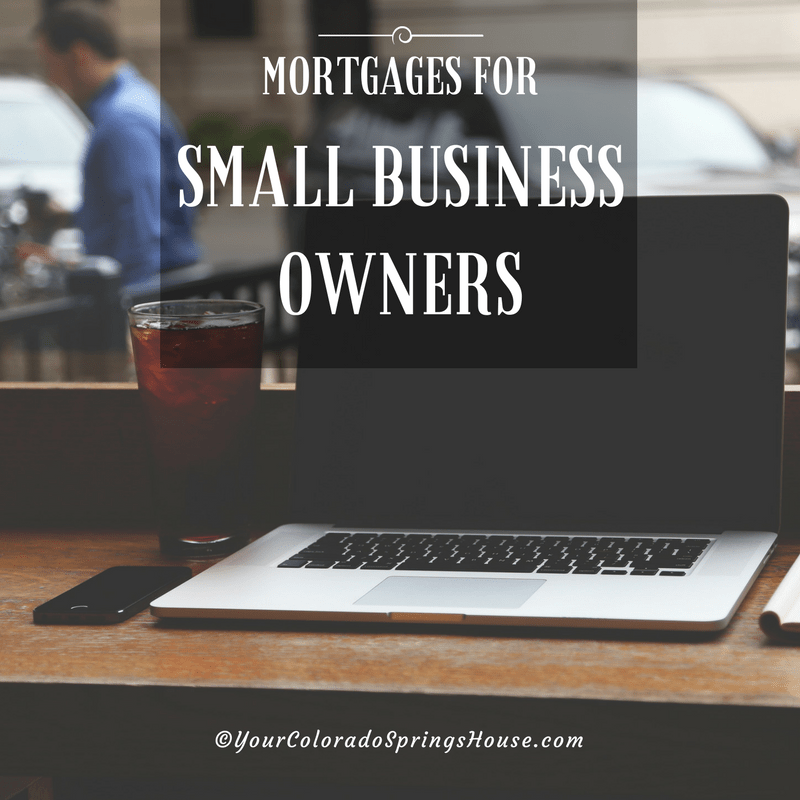 They acknowledged obtaining a personal mortgage for small business owners was not always easy. However, if the income reported on their tax returns was not sufficient for home buying, then looking for a portfolio lender is their best chance. A portfolio lender is one that loans its own money and keeps the loan in its portfolio versus selling the mortgage to someone else, such as Fannie Mae or Freddie Mac. Some portfolio lenders include local or community banks or credit unions. These lenders focus on the relationship they have with borrowers and are in a position to make exceptions. Proof of employment such as a letter from your CPA verifying your self-employment. Detailed financial records for personal and business. Cash reserves of 12 months or more of mortgage payments. Even though the requirements for home buying for a business owner may be stricter, it is not impossible. The key is to plan ahead and consider how to improve your business income. Whether that is through forgoing some deductions or expenses to improve your cash flow or changing how you report income designated for your personal expenses. Either way, talk with your CPA on how to report your business income and the tax implications with that. Next, start searching for a lender that will work with you. If you start early, the lender can help you build and prepare. In the process you will develop a long-term relationship that, in the end, will prove to be invaluable.  Below I’ve listed some names of lenders and other websites that will hopefully help you in your home-buying process. Note: We do not endorse or recommend the following businesses. We offer these resources as a place to start your search. More questions? 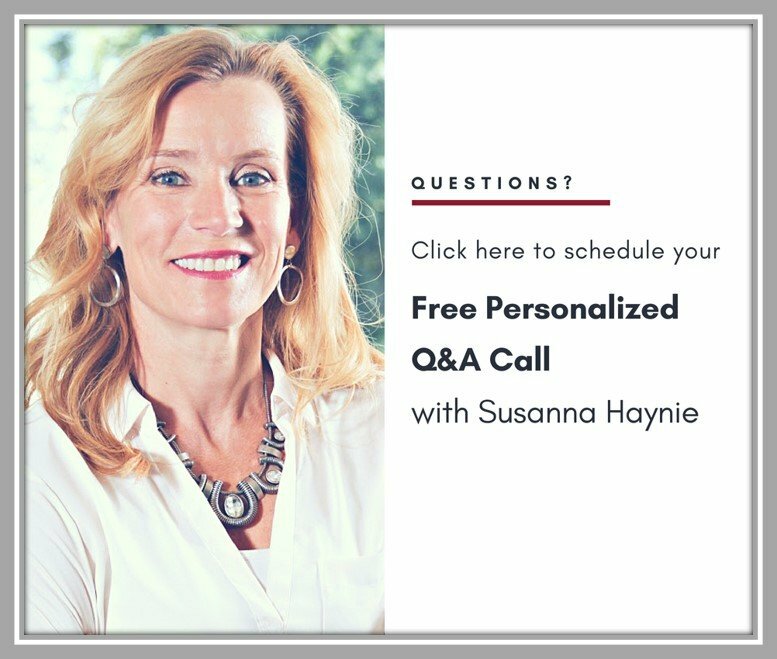 Click the picture below to schedule a FREE Q&A Call with me.